When night falls, the Disneyland Resort lights up with even more magic! 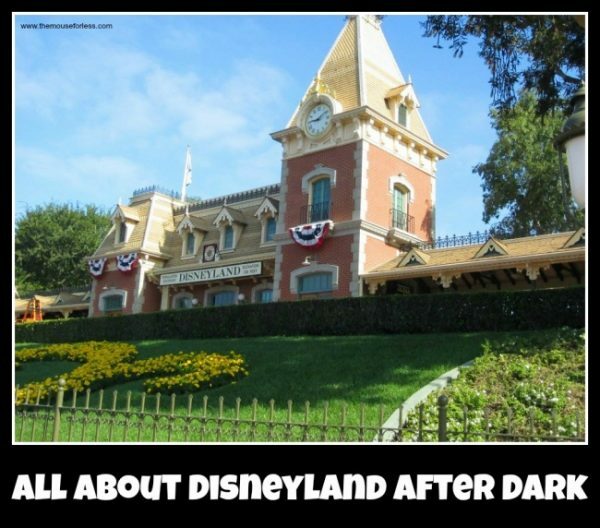 With Disneyland After Dark, you will be able to experience this enchanting time with a new series of events. Disneyland After Dark features can’t-miss experiences featuring specialty entertainment, themed food, collectible merchandise and more. Each event features a different theme; this time, the theme is Star Wars Nite! 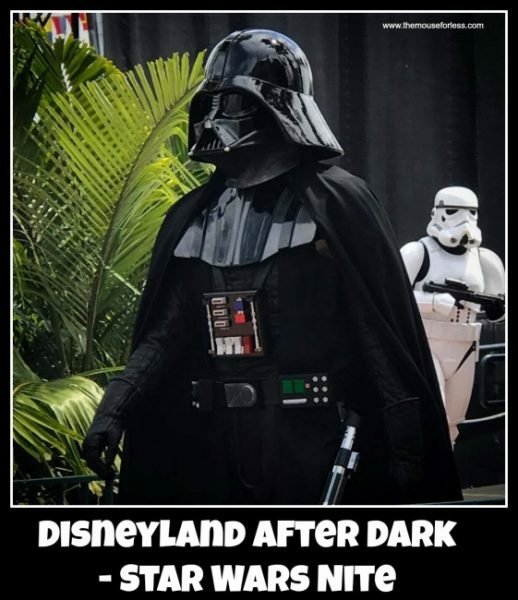 During Disney After Dark – Star Wars Nite, immerse yourself in all things Star Wars! Guests are invited to an incredible event that includes special after-hours park access to Star Wars-inspired entertainment, characters, themed menu selections and more. This Disney After Dark event is just in time for the May 25 release of Solo: A Star Wars Story. This intergalactic gala also has a goal to build excitement for the highly anticipated opening of Star Wars: Galaxy’s Edge. The initial event on May 3 is sold out, however, Disney just announced a second event, which will take place on May 9. Tickets for the May 9 event will go on sale on May 1. Be among the first to collect 2 movie-themed pins from Solo: A Star Wars Story. Limited quantities available only while supplies last. Get a copy of It’s Your Universe and have it signed by the author, Ashley Eckstein! View an exhibit of original art inspired by Star Wars. Meet the artists and purchase a signed piece of artwork! Meet Rey and witness the March of the First Order featuring Captain Phasma! Bust a move at this fun dance party. Don a robe, break out those lightsabers and dress like your fave Star Wars’ character. Savor tasty Star Wars’ specialty items created specifically for the event. You can enjoy some of the park’s most iconic attractions—including Star Tours – The Adventures Continue, “it’s a small world,” Big Thunder Mountain Railroad, Matterhorn Bobsleds, Jungle Cruise and the limited-time return of Hyperspace Mountain! Disney After Dark – Star Wars Nite will take place from 9:00 p.m. to 1:00 a.m., but Guests can begin to arrive at 6:00 p.m. The party costs $99 per person and tickets not required for children under 3 years of age. Parking is not included in the price. There is a limit of 8 tickets per person and no discounts apply. Costumes may not reach or drag on the ground. (e.g., full-length Princess dresses). Costumes may be worn as well as some masks, as long as the entire face isn’t covered and eyes are visible. Themed T-shirts, blouses, sweatshirts and hats are permitted. Acceptable accessories include transparent wings and tutus.